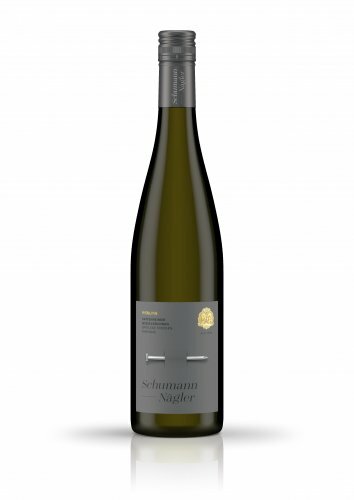 Rheingau Riesling, dry, Qualitätswein b.A. „The bottom line: a super wine! In Réserve, we combine the different traits of our finest sites. The grapes from Kläuserweg contribute huge volume and depth and a wealth of aromas. 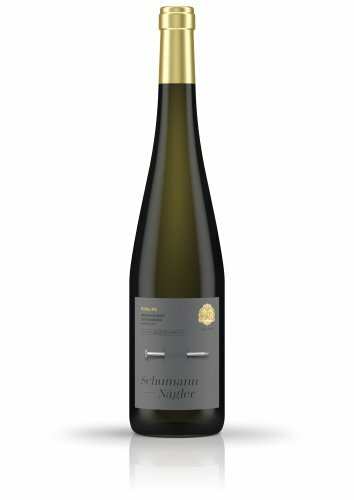 Add to this the light, fruity notes of Mäuerchen grapes. Grapes from the mature vines of the Mönchspfad site add the final touch: the reserves that lend the wine its unmistakable identity. Powerful, with a lot of bite, yet harmonious, with a clear-cut profile. This wine will save the day, particularly when served with a risotto enhanced by clams and John Dory fish." Rheingau Riesling, semi-dry, Qualitätswein b.A. Mäuerchen, reserves from Mönchspfad – a simply great Kombination. 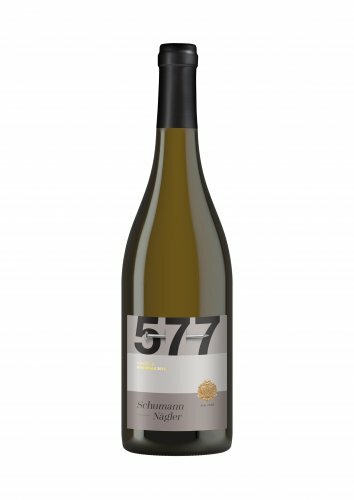 The wine has a clear struktur boasting the beautiful aroma of ripe and juicy peaches. A playful interaction between acidity and subtle sweetness that goes very well with a Thai curry, scampis and fresh coriander." "Our family has cultivated grapes in the Rheingau since 1438. The year 2015 marks the 577th vintage harvested by the estate. To celebrate this jubilee, we developed a very special collection of wines: the 577 Cuvées. The components for the white Cuvée S are sourced from our very best single-site wines. Rieslings and Pinots team up to produce a unique explosion of flavor in a complex, mineral-rich, and fruit-driven wine. It’s perfect with marinated shrimp or grilled North Sea turbot. A wine that’s simply fun to drink!"